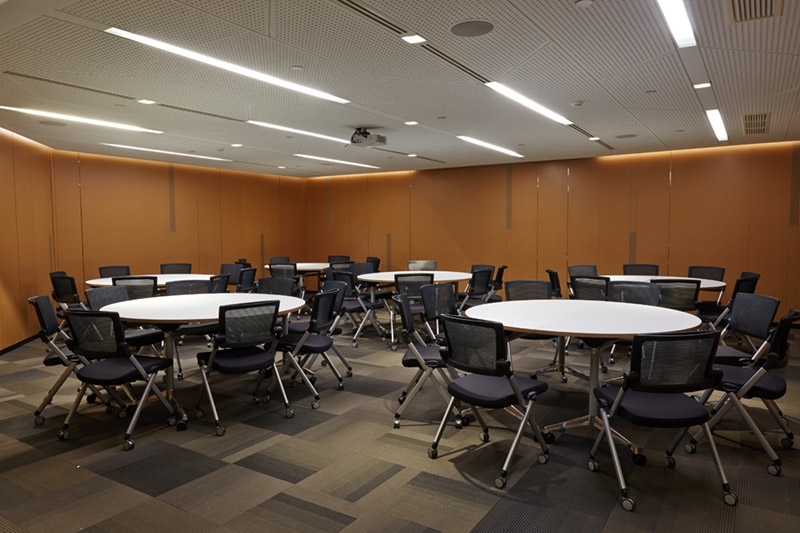 Seminar Rooms are located on the 10th and the 12th floor of two towers. 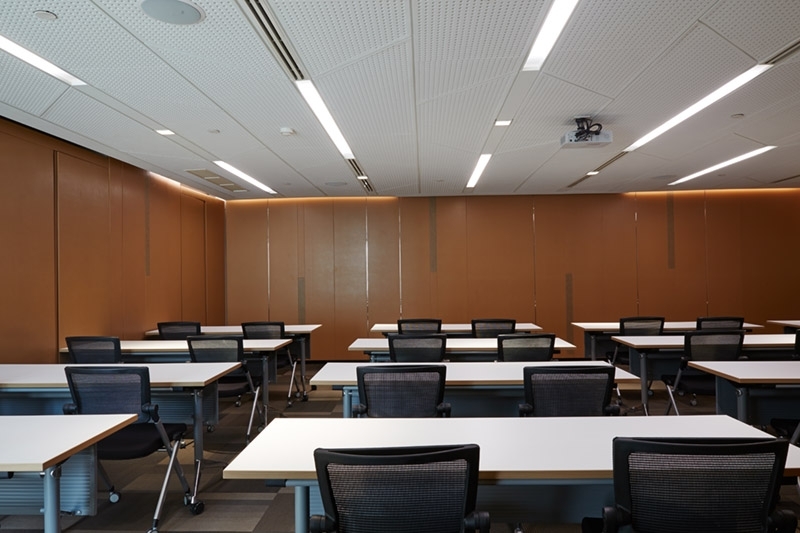 4 modern-luxurious medium size meeting rooms are ready to uplift your experience. 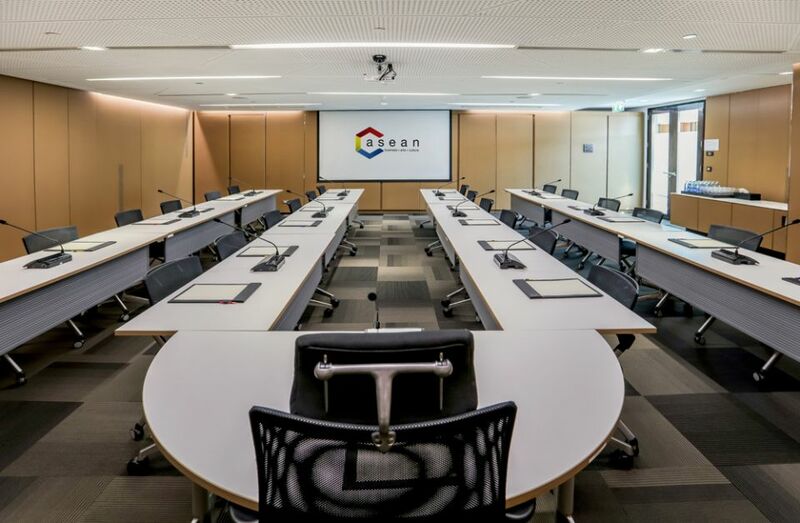 With capacity of 25 - 60 persons, it is the ideal choice for hosting: meetings, seminars, workshops, trainings, and etc. They are fully equipped with the latest AV equipment. The foyer area located in front of these rooms is functional with stunning landscape of Bangkok’s new CBD area. The foyer can be arranged to suit any of your requirements. Size 80 sqm. – 145 sqm.